Odds are you are one of those normal human beings that value their sleep and did not stay up into the wee hours of the morning to watch Nintendo’s Direct earlier today. Well if so, have no fear, SA Gamer has got you covered. So grab a cup of coffee, sit back and relax as we break down the Direct for you. Get a big mug… this may take a while. The Direct opened up with Luigi’s Mansion. 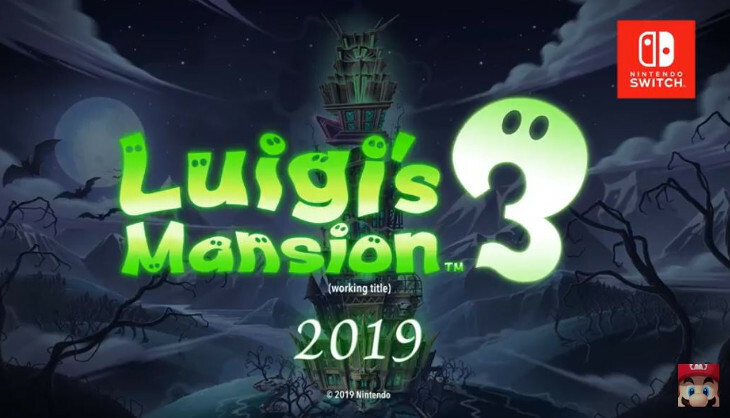 Only it wasn’t the 3DS game we already knew about but a brand new Switch game – Luigi’s Mansion 3 which we were told was in development and due to be released in 2019. So a surprise to start off with then. 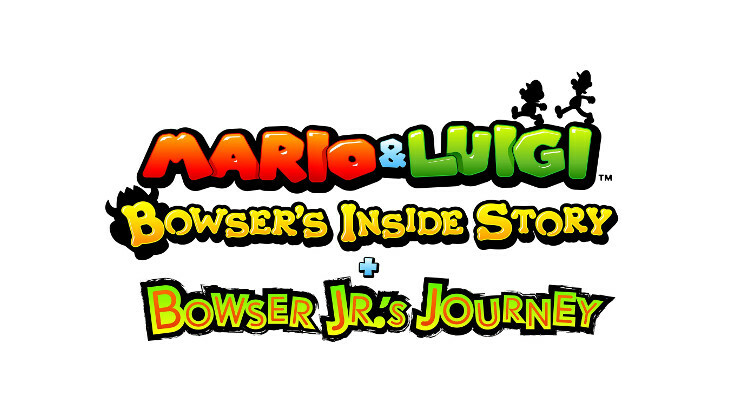 Another classic port is making its way onto the 3DS and this time Bowser Jnr is making a big appearance. Due January 25 2019. 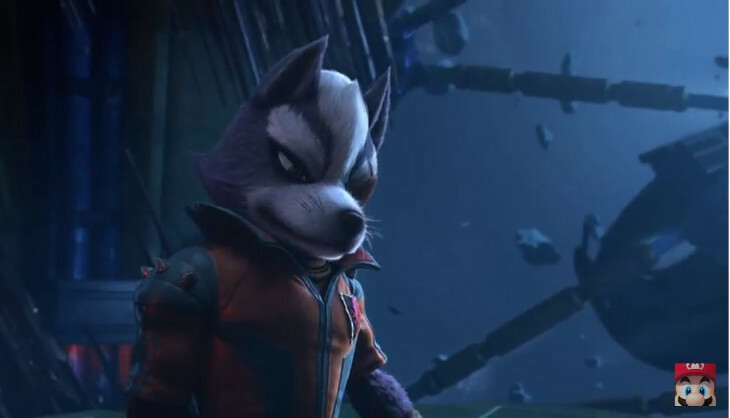 The Blasters title is already out now, but in the upcoming Moon Rabbit Crew DLC – New missions, New Yokai and new Big Boss Yokai can be expected. Software update due September 27 2018. We were then ready to jump back into some more Switch news…. New Weapons? New maps and modes? 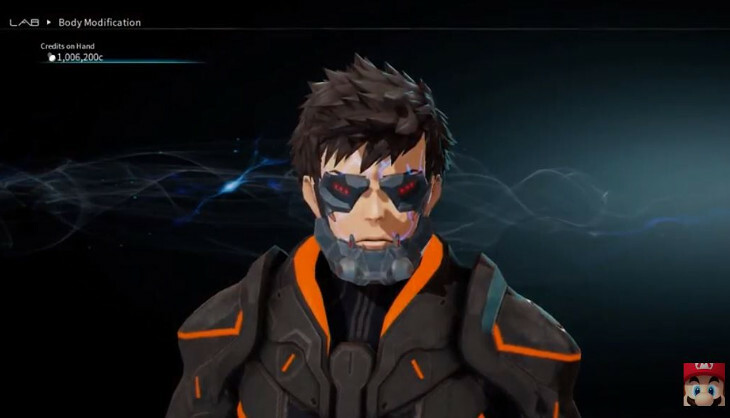 It certainly looks like it although not much in terms of exact details were revealed in the Direct itself. However, we were encouraged to visit the Squid Research Lab for more information. Feel like jumping in? Try here. The new Mega Man released for a seemingly slightly delayed 30th Anniversary is due to launch soon. The demo is out now and you can check out the new Double Gear System there. The Mega Man amiibo will also be compatible, providing goodies like Etanks. Look out for it from the 2nd of October 2018. The wonderful yet painfully difficult to play online here in South Africa Mario Tennis game is getting some new players soon including Birdo, Shy Guy, Koopa Para Trooper and even the no-racket wielding Petey Piranha. More players will continue to be released until June 2019. 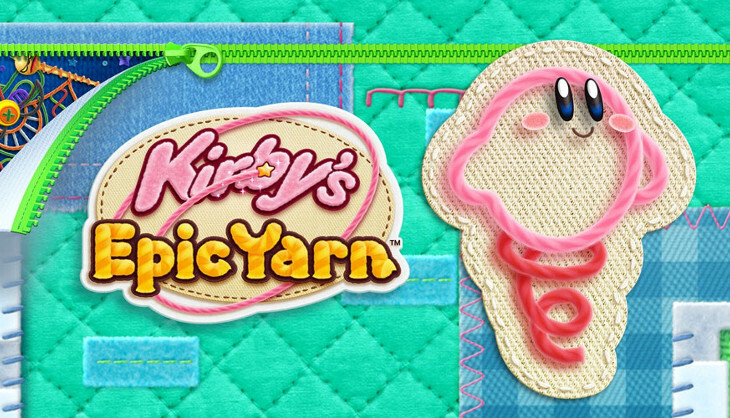 A new online co-op challenge mode was also announced. This mode will consist of online co-op missions (set for specific times/dates) and winners will be awarded specials outfits, alternate character colours and more. Update due September 19 2018. Arcade Classics including Final Fight, The King of Dragons, Captain Commando, Knights of the Round, Armored Warriors, Battle Circuit. Play up to 4 players on one Switch and even online. Due September 18 2018. Not much of a surprise as rumours of this title had surfaced some time ago. 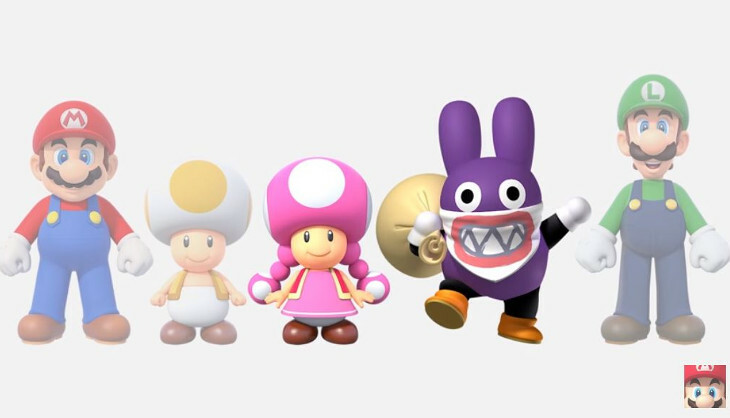 However, players will be able to select not only Mario, Luigi or Toad, but Nabbit (who will be impervious to damage), Toadette who will be able to transform into Peachette with some cool new abilities. The latter additions seem tailor-made for newer players. 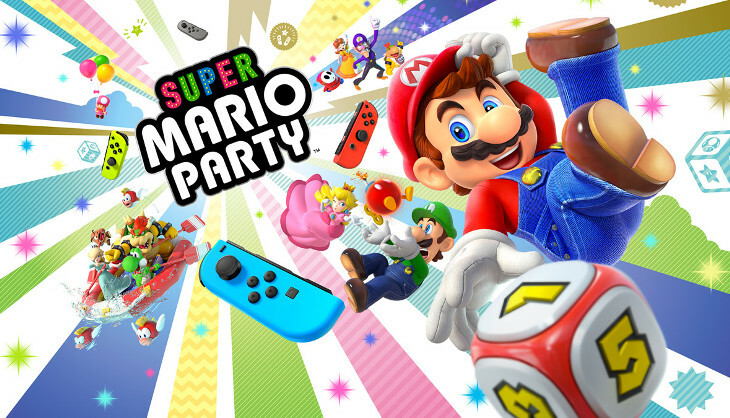 New Super Luigi Bros U will also be included and you can enjoy single Joy Con player with up to 4 players which can hop into your game at any time. Launching January 11 2019. This strange game came as a bit of a surprise when rolled onto the on screen. However, it is getting a full HD remaster and will include compatibility with the gyro controls and HD Rumble. Multiplayer battles using Joy Cons will also be possible. Start making like a Dung beetle and get rolling. 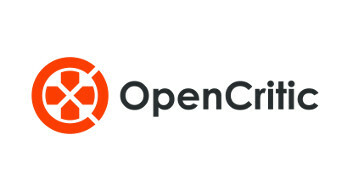 Yes believe it or not your online membership will allow you to play games online. Against players around the world. Yup, great feature. Play NES games anytime, anywhere. Including online. Joy Cons can be used and the library was finally revealed, with new games promised in the future. 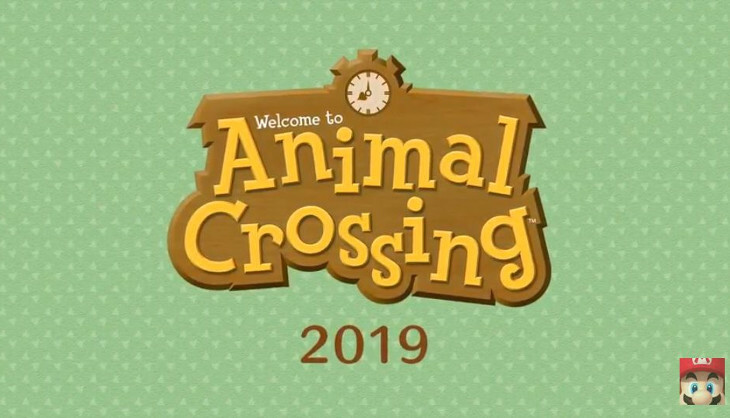 For a full list check out Nintendo’s website here. 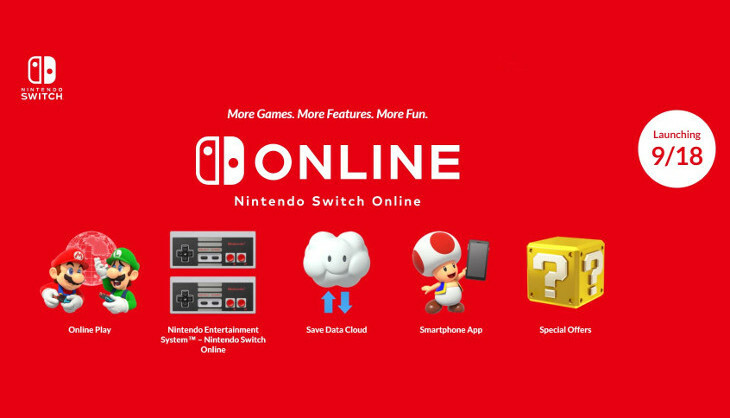 According to Nintendo: “Game data will automatically save to the cloud when you have an internet connection.” and “Save data is linked to your Nintendo Account, so you can access it by signing in. If you move to a new system, you can pick up right where you left off in your game by downloading your data.” Great news. Of course, this feature will not be enabled for all games. Less than great news. 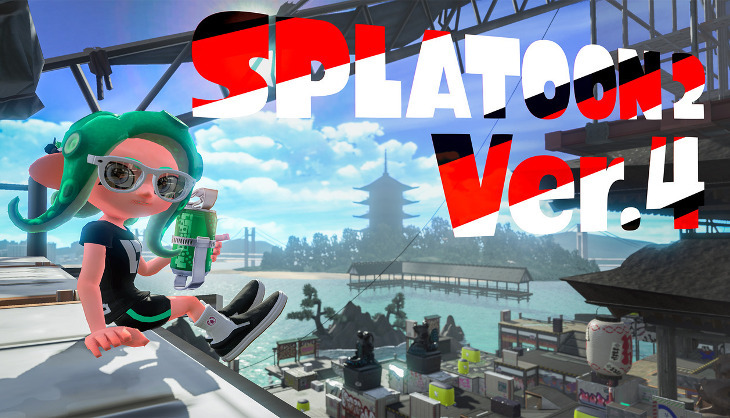 The App that hasn’t been well received so far is again being heralded by Nintendo has a way to chat with friends as well as access features like Splatnet 2. So far it hasn’t worked well, but we should be willing to give it another try now that we will be paying for the feature. 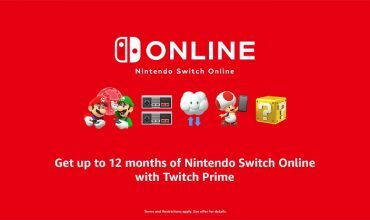 Compatible games now include Splatoon 2, MK8D, ARMS, Mario Tennis Aces and the NES online collection. At first, this sounded great. However, after they did not announce a single special offer and promised more information to be revealed in the future, my heart sank a little. 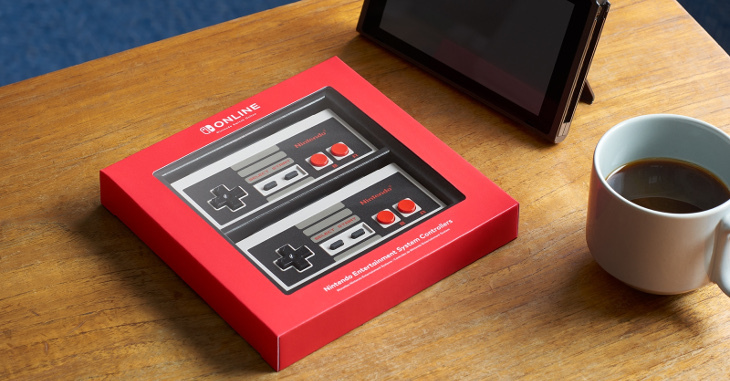 That is until they announced this beauty: The NES Style controller for Switch NES online. It’s wireless, charges on Switch console in the Joy Con slots and is available exclusively to Switch online members. Guess I’m signing up for the online service then. 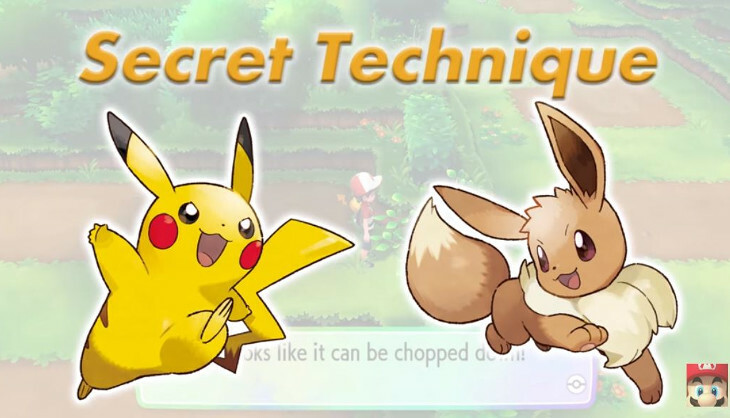 One of the titles we already know a lot about, however, a bit of news was confirmed once again regarding the ability for your Pokemon partner (Pikachu or Eevee) to use ‘Secret Techniques’ including surfing, cutting and flying without these taking up a battle move. Also, in handheld mode you can pet your Pikachu and change its hairstyle. Yup, thanks Japan for making that a thing. 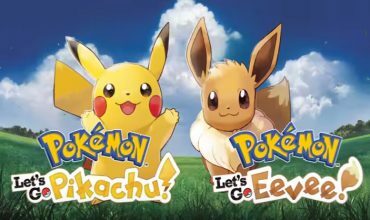 Releasing November 16th 2018 along with the Poke Ball plus accessory and new game-specific bundles. Play with friends on a single console. Switch exclusive armour and oddly all Amiibo are compatible. Available for pre-order now and launching November 2 2018. New RPG from Game Freak. Monster attacks a special village battle and you have to stop it by using a variety of battle commands and rather helpful fellow villagers. Due sometime in 2019. Cities Skylines – Nintendo Switch Edition. Run a city. be the Mayor and do your best to improve quality of life, grow business and more. Also, we were told you can watch individuals within the City. Apparently, that’s a good thing and not at all ‘Big Brother-y’. 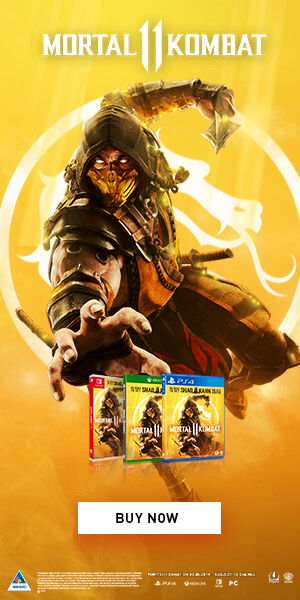 Includes After Dark and Snowfall DLC and is available now. You are in an Arsenal (a mech). Defeat enemies, equip on the fly, add to your armoury and switch between Projectile and Melee combat if that’s your thing. Or jump out of your mech and run around exploring the World. And then enhance your human form including adding a steel beard. 4 player online co-op enabled, available 2019. The rumours were true. Spin the world’s perspective, find hidden collectibles, and even play backwards- on the Flip Side. Local Co-op Joy Con play. Due Spring 2019. Ever wanted to play your favourite board games digitally? Now you can thanks to Asmodee. Games announced today include: Carcassonne, Pandemic and Lord of the Rings: The Living Card Game, and future titles like Munchkin and even Catan are on their way. Remember that game that kept you playing right through the night building your empire from stone age to space age? Well, the Switch is getting a version that includes local multiplayer. Look out for it on November 16 2018. 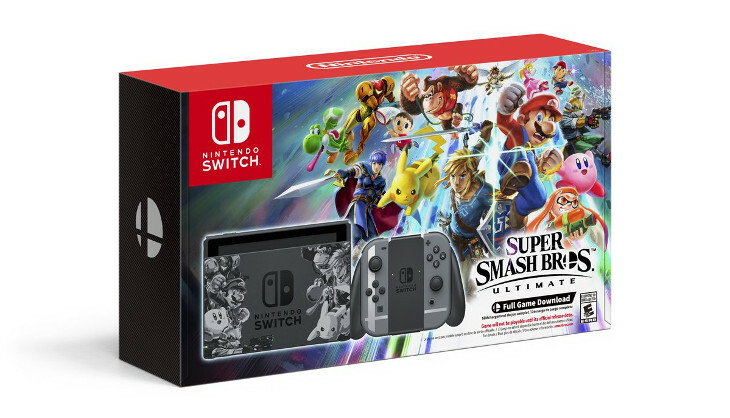 And as the show wound down to a close a Super Smash Bros Ultimate bundle was announced. It includes a unique dock with fighters from original Smash Bros series, a download code and even the Joy Cons received a new design. Available from November 2nd 2018. So there you have it. Surprise to start. Suprise to end. Now that’s how you do it Nintendo. Plus, that controller. 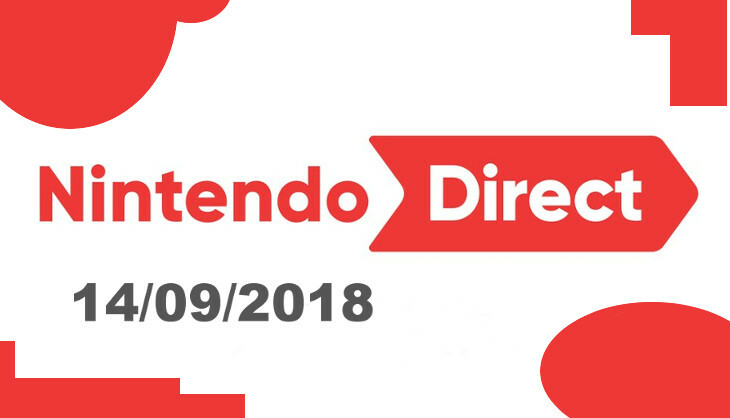 All in all, you should now be equipped to face the day with all your Nintendo Direct news up-to-date. In case you struggled to get through all the text – be sure to watch the video down below.